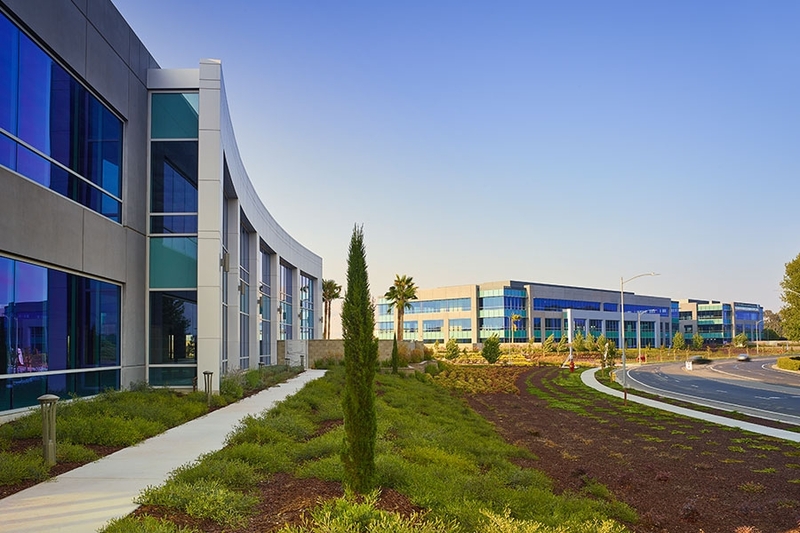 Midpoint@237 is a 57-acre, LEED-certified project in San Jose’s Alviso district. The property is designed as a manufacturing hub to attract clean-tech companies focused on high-tech manufacturing. The site is at North First Street and Nortech Parkway with prominent Highway 237 visibility. The office complex includes loading docks with grade-level loading platforms. 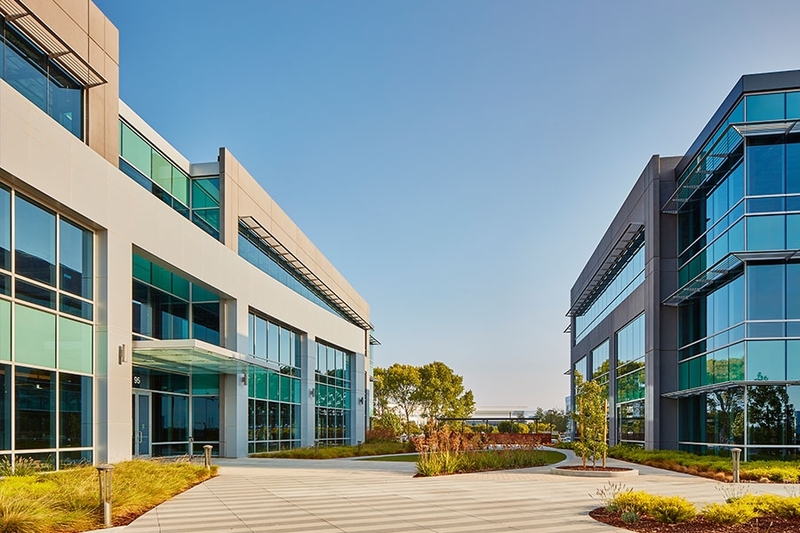 Demand for big spaces catering to advanced manufacturing and research has grown in the Silicon Valley amid the region’s leasing boom and reduced the inventory of these types of buildings. The first phase of the project includes three manufacturing buildings totaling 564,000 square feet. Phase Two includes two 83,000-SF, two-story buildings and two 124,000-SF, three-story buildings that house offices and research and development facilities. 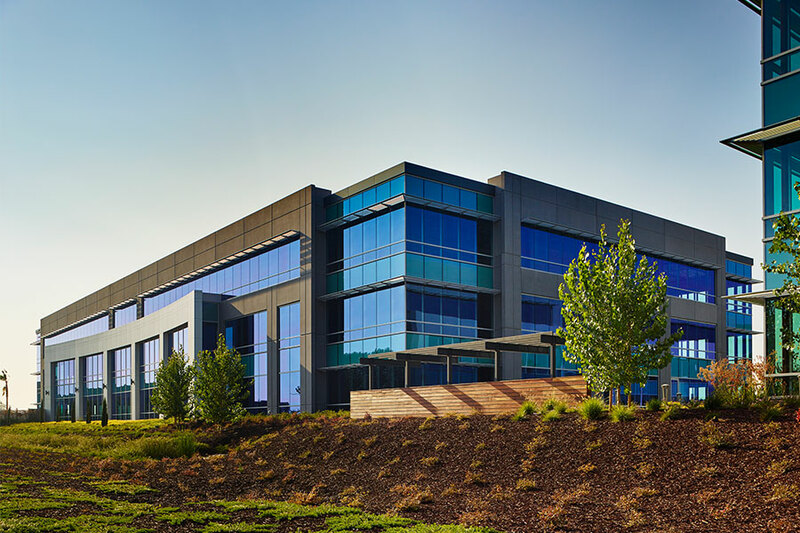 The Silicon Valley Business Journal voted the project its 2016 Industrial Project of the Year and noted that it was the 3rd largest construction project in San Jose in 2017.